Don’t count out the jeep just yet. in Soviet Russia, Tank eats jeep for brunch. That wouLd be in IsraeL actuaLLy…. 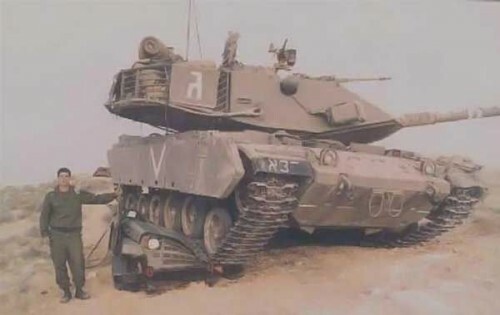 its an israely tank but it’s old and fake pic. Do you mean to say that if a really BIG thing hits a very small thing that it’s not good for the small thing? Wow – I never really thought that.